4.5	stars -	"Review for Firewire Slater 4 Piece Flat Grey Black" Mark Taylor This Firewire Slater 4 Piece Flat Grey Black is the best Traction Pads I have tried. 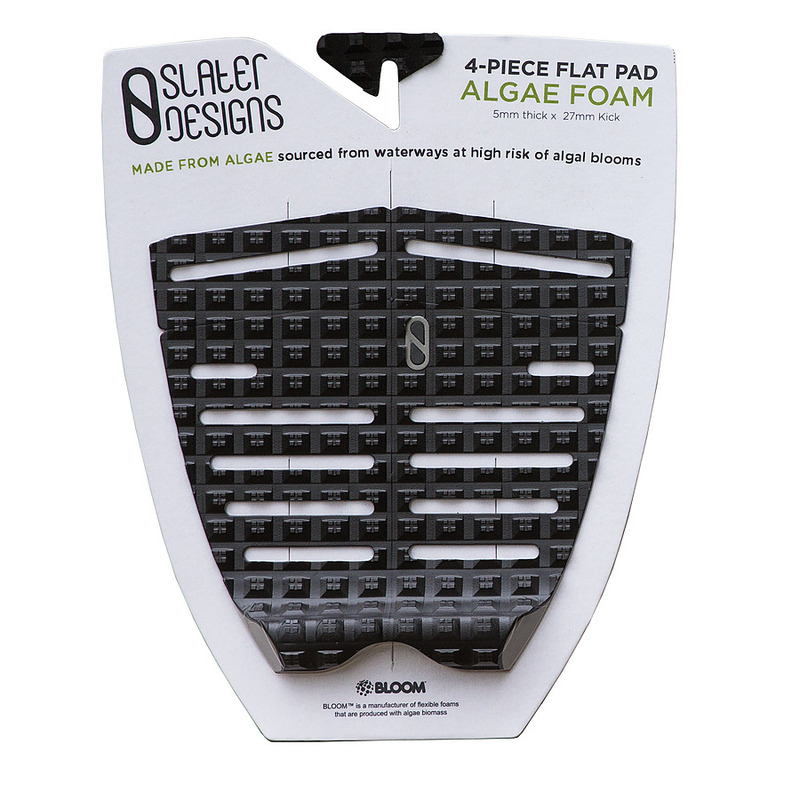 This traction pad was designed for surfer's looking for a more direct connection to their board, with the flat surface mimicking your front foot sensation. Cutout strips provide a closer connection to the board while the sqaure traction grooves provide unparrelled grip, allowing the rider to power through turns and land those difficult maneuvers.